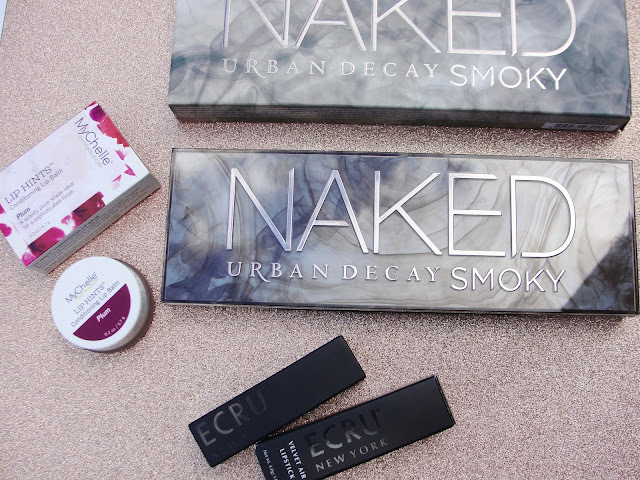 URBAN DECAY NAKED3 MAKEUP LOOK & GIVEAWAY! Though at first sight the Urban Decay Naked3 looks very soft and romantic and very rose-gold and pinkish- a closer look on the right side reveals lot´s of gorgeous smoky grey colors. This palette is completely underrated in my opinion! 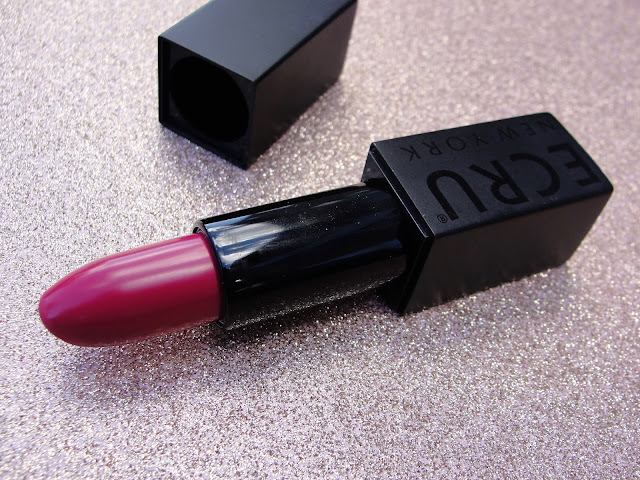 OK: I have to admit, that I love it also very much because my husband bought it for me. But you have to know: I never said that I had any interest in this palette and he bought this on a whim by himself, while shopping at Macy´s (otherwise I would have told him to go to Sephora to get some points lol- he did not know that) . He said, the palette looks like me! And right he is! ;-) How adorable if a man buys makeup for his wife? 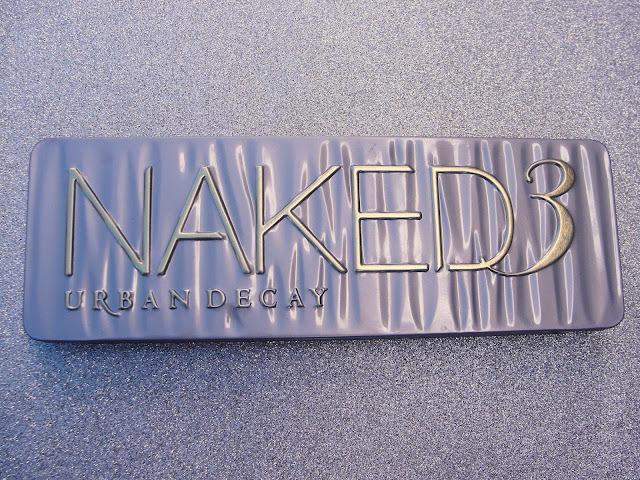 The Urban Decay Naked3 is definitely my favorite palette by Urban Decay! 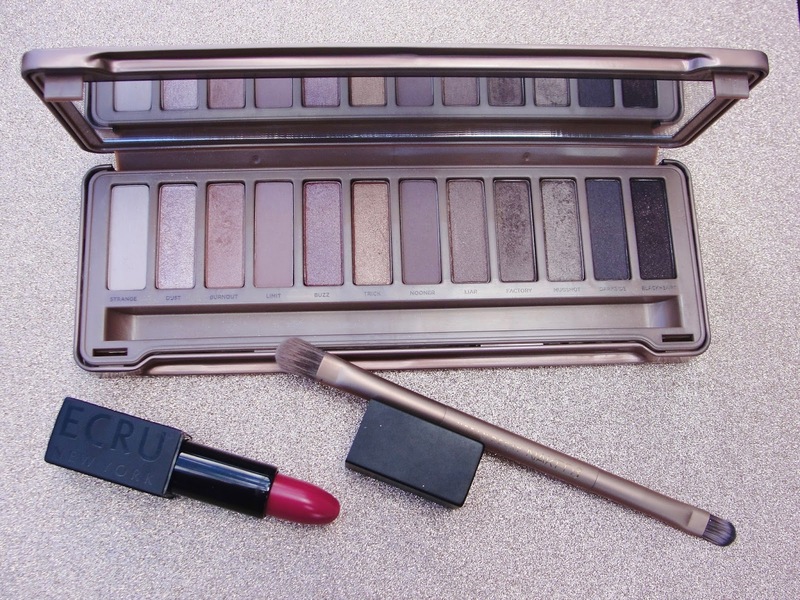 No matter, if I go for a soft natural look or want it smoking hot, this palette can do it, all the while the colors still are very unique on its own. 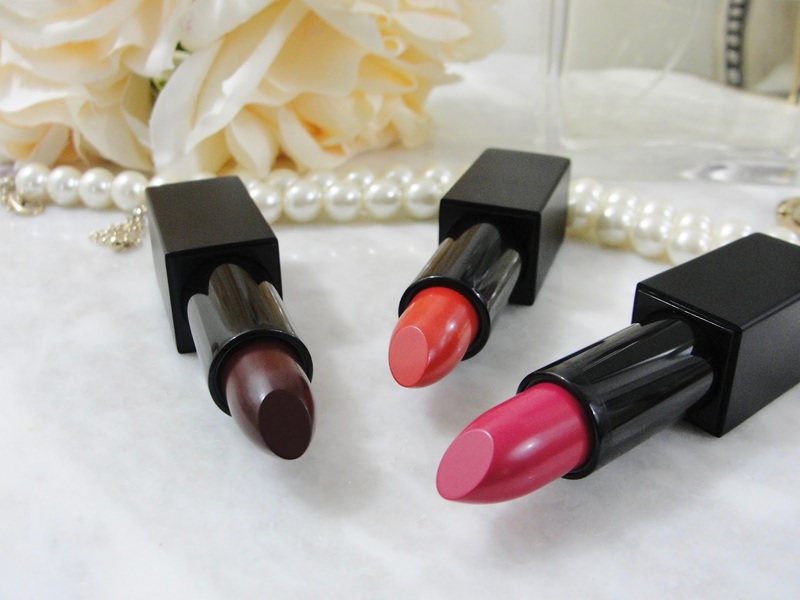 Mattes, shimmers and even one glittery shade (dust). So, here comes my smoky but "day-appropriate" makeup look! 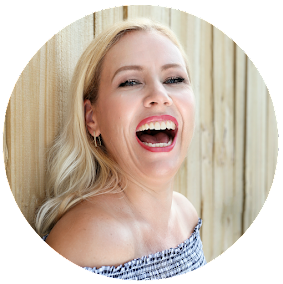 Gonna close my eyes for you too- cause otherwise you can´t see anything with my hooded eyes! Hehe! Under my lower lash line: factory! 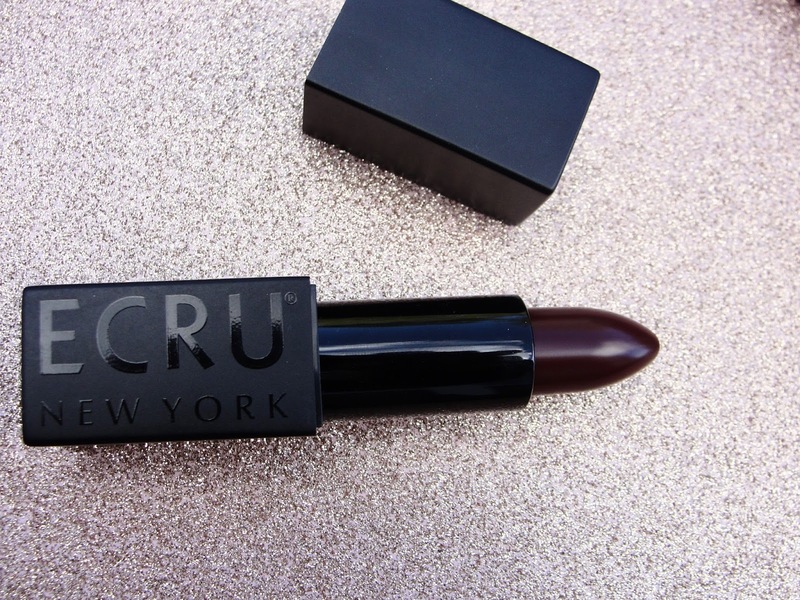 On my lips I am wearing the super comfortable Ecru New York lipstick in Fuschia! 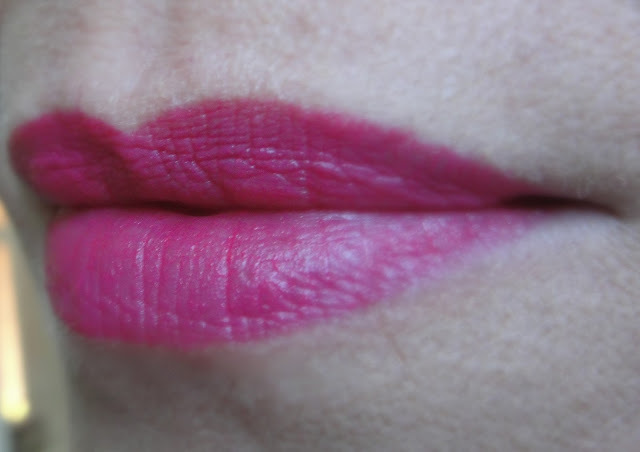 I love this color and how pigmented it is. The tube feels super sturdy (metal) and includes a fancy magnet closure! 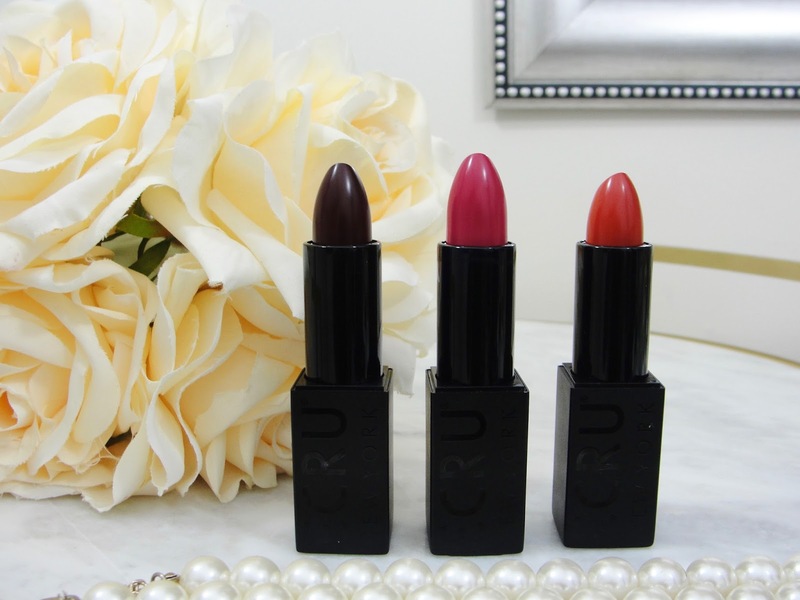 more Ecru New York lipsticks! 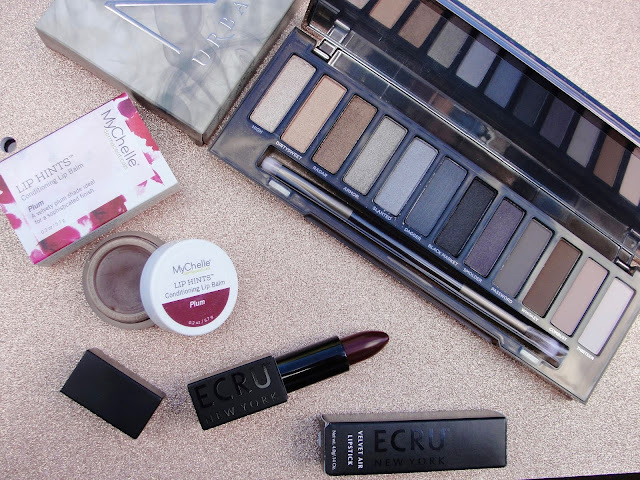 Here is your chance to win a complete new makeup look for fall! Enter to win the Urban Decay Naked Smoky ($54) (read my review) , the Ecru New York lipstick in Mulberry ($24.99) and the MyChelle Lip Hint in Plum ($12.50). This is a $90.50 value! 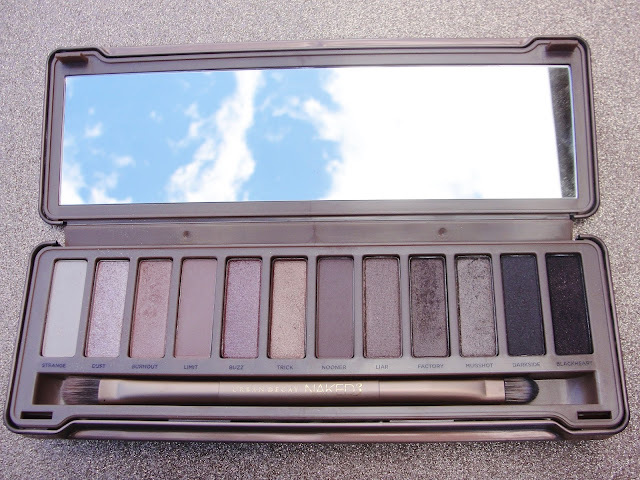 Which Urban Decay palette is your favorite?